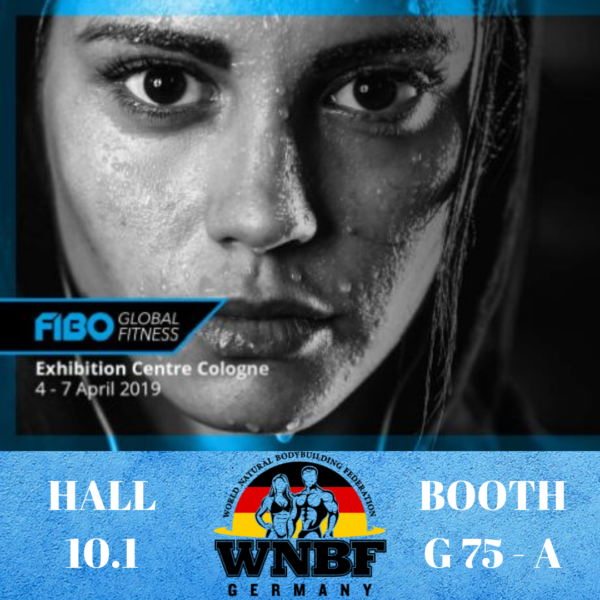 WNBF Germany is excited to be attending FIBO in Cologne, Germany from April 4th-7th, 2019! 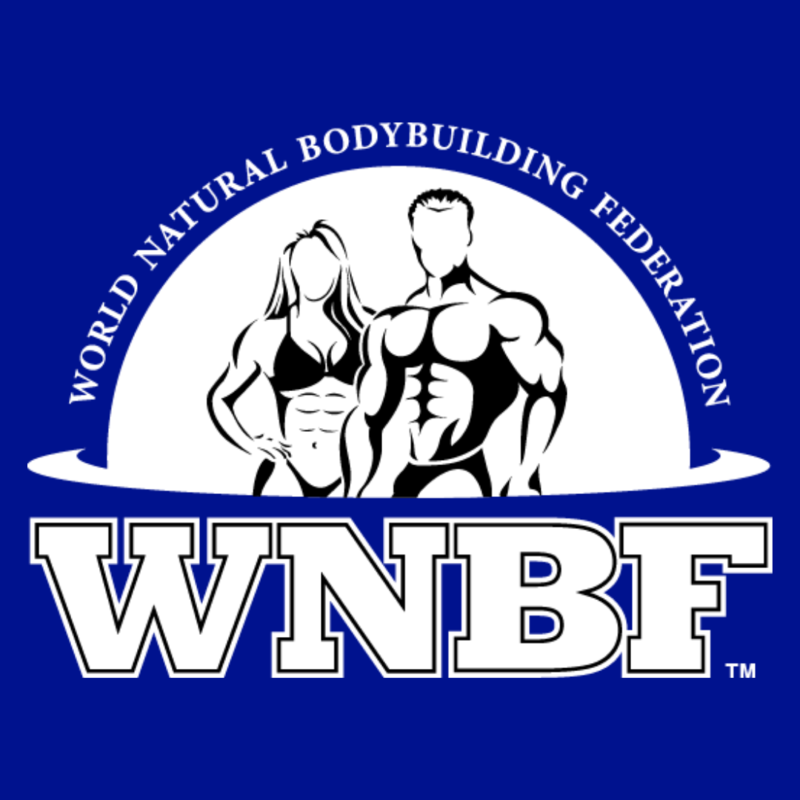 In 2016 the WNBF made it’s first vendor appearance at FIBO in Koln, and what an incredible experience it was for our federation. 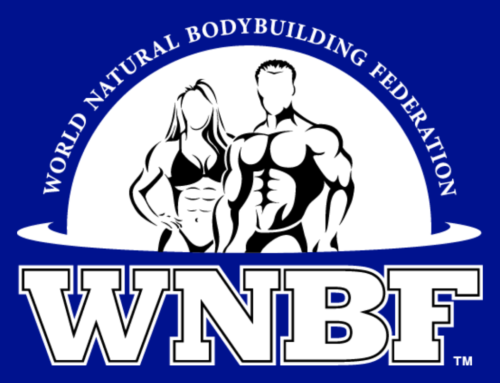 Not only did we network with many many international natural bodybuilding and physique competitors, but we also met WNBF Pro Teresa Schumacher who then became President of WNBF Germany! 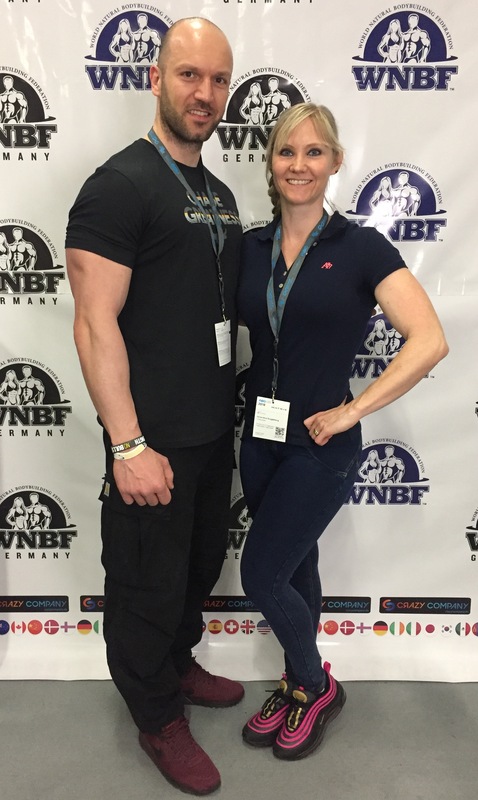 In 2018, just 2 weeks after the announcement that the WNBF would be coming to Germany, Teresa and WNBF Germany Vice President Max Trieb had the pleasure to represent their own federation at the world’s biggest fitness expo. 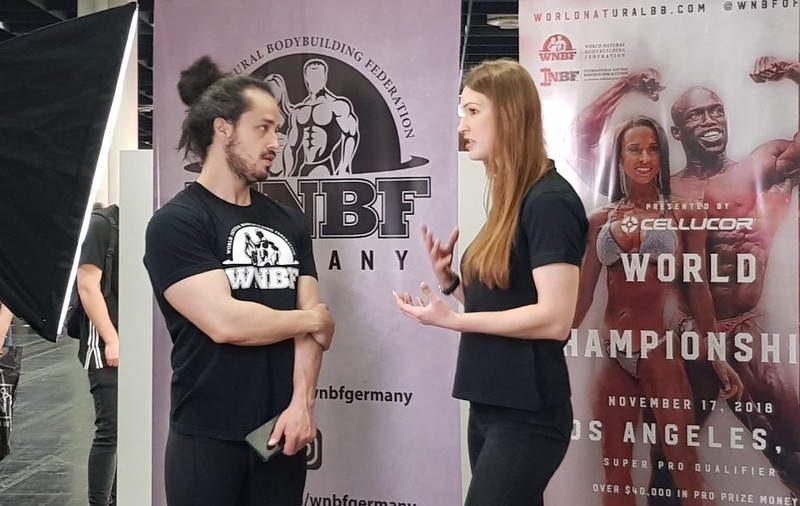 Many aspiring new competitors dropped by Hall 10.1 to meet the leadership of WNBF Germany, and other notable WNBF Professionals like Alberto Nunez of 3DMJ made a cameo appearance as well. 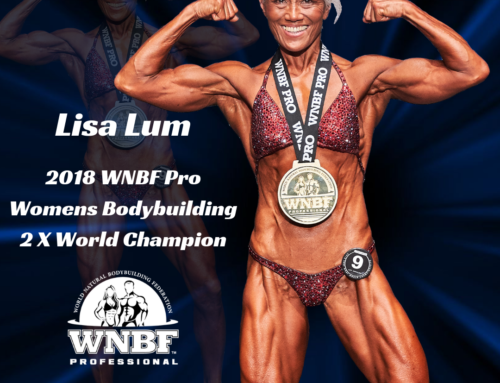 Figure and powerlifting competitor and social media star Leanna Carr also came by to meet up and to snap a photo op with us. 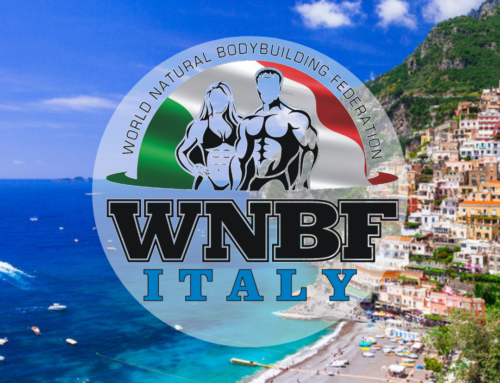 WNBF Pro’s Geneviève & David Guggisberg, Fatemeh Kishavarz, Peter Stark, and many more athletes came by to say hello which was incredible! 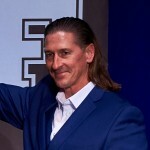 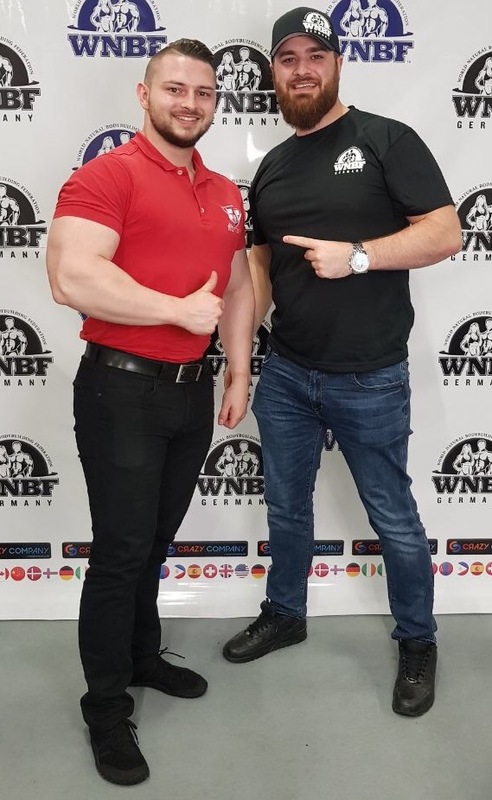 It was an incredible opportunity to meet so many competitors who followed up competing in the first ever WNBF Germany International Open Championship on October 27, 2018. 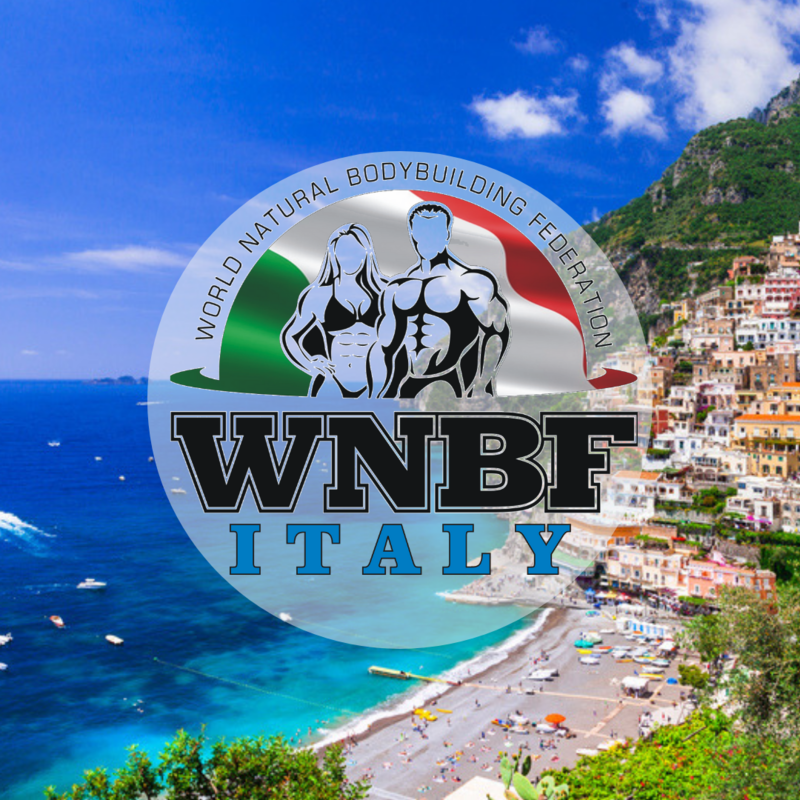 We are very looking forward to talking with all current WNBF Germany members, as well as meeting all new perspective competitors looking to learn more about the WNBF, our drug testing policies, posing guidelines, world affiliates, etc. 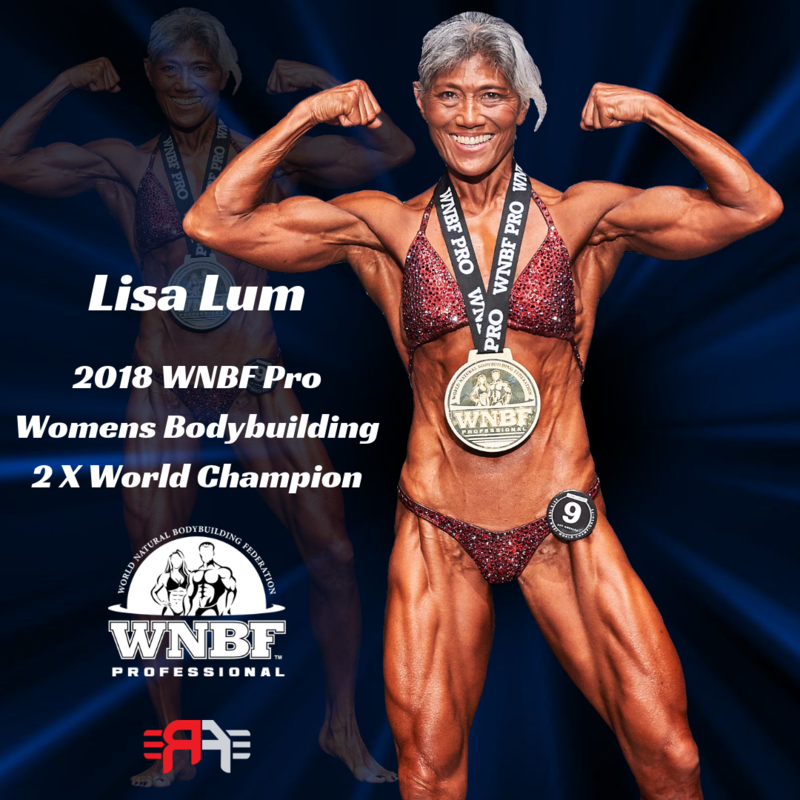 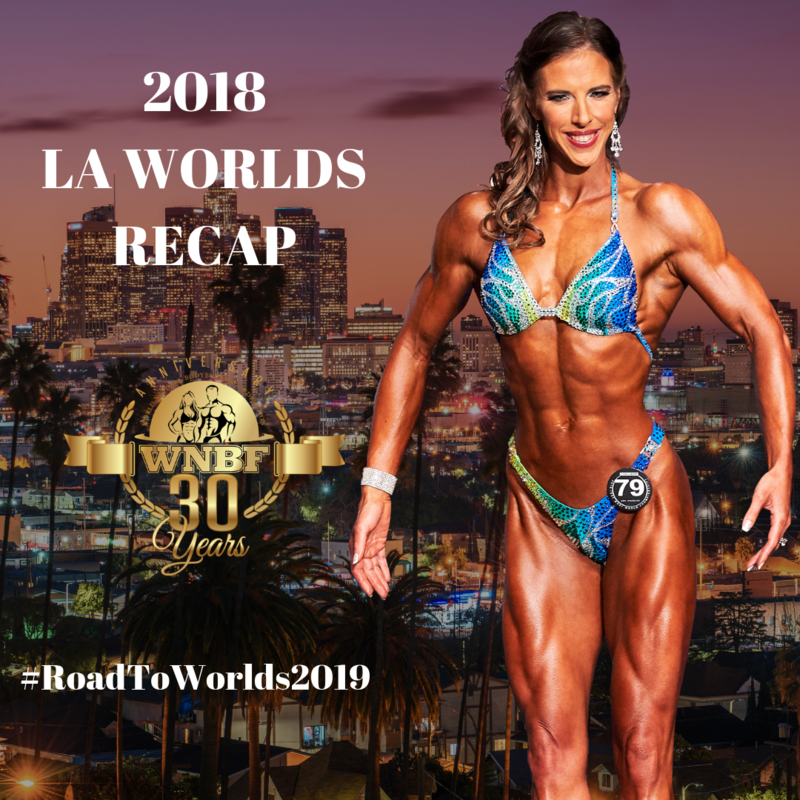 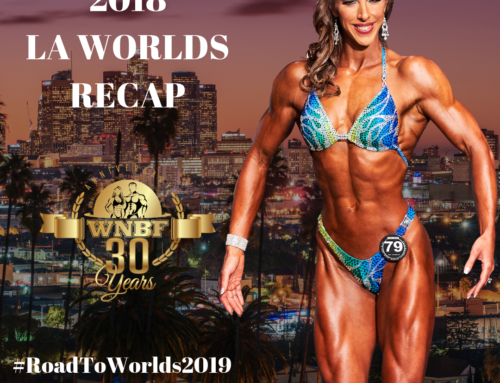 We will be featuring HD video from the 2018 INBF Amateur and WNBF Pro Worlds in Los Angeles, so for all those who want to see what the best Truly Natural amateur and pro’s look like we will be looping this video all weekend.